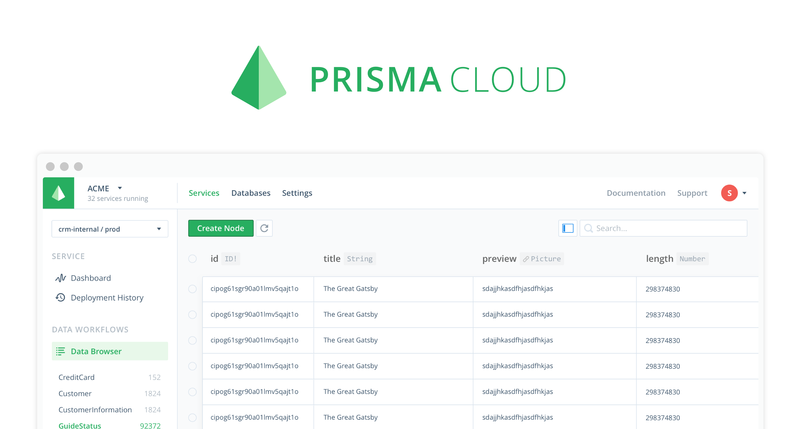 After the invite-only preview, we are very excited to officially introduce Prisma Cloud, a serverless hosting platform for Prisma. It offers powerful data workflows like exploring and editing data in an intuitive data browser as well as automatic rollbacks. 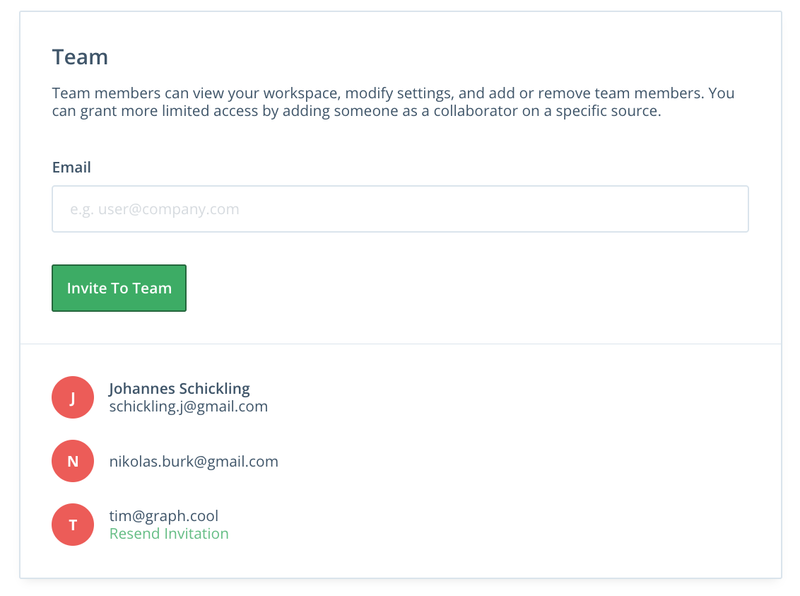 Further features include team collaboration, performance metrics, health checks and more. Simply connect your database and you’re ready to go! This article is about Prisma Cloud, a hosting platform for Prisma services. Prisma is an open-source tool that helps you build GraphQL servers — learn more about Prisma in the documentation or with this 4-min demo video. The field of databases has a long history. Many different kinds of databases have been developed since the first relational DB was invented in 1970. For the longest time, relational databases, such as MySQL and Oracle, were state-of-the-art for any type of application that was developed. At that time, monoliths were the standard architecture for application development. At some point, NoSQL databases entered the game. MongoDB, Redis and Neo4j, to name a few, fall into that category. The goal of NoSQL was to either provide a simpler interface to working with data or cater to specific use cases and choose different optimization strategies. Nowadays, databases are becoming available as globally distributed systems such as Google Spanner or CockroachDB. These kinds of databases are horizontally scalable and come with automatic replication features as well as guarantees for consistency, availability and scalability. Similar to the historic development of database technologies, the ways how databases are hosted also has evolved quite a bit over the past decades. In the early days of the web everybody had to run databases on their own physical servers. EC2 and Digital Ocean made this easier, but a deep technical understanding is still required to manually operate database. Managed services such as Heroku’s Postgres Service, AWS RDS and Mongo Atlas abstracted away a lot of the complex details. Database management has become simpler, but the underlying model is still the same, requiring developers to provision compute capacity upfront. The most recent development, serverless databases, frees developers from worrying about infrastructure, as their database simply scales up and down to match the current load while paying based on actual usage. Aurora Serverless and CosmosDB are prominent examples. Prisma is a GraphQL database proxy turning a database into a GraphQL API. Instead of reading and writing from/to the database using SQL or another database API, you’re using expressive GraphQL queries and mutations. As described above, we now have a plethora of databases available, all bringing different strengths and tradeoffs to the table. 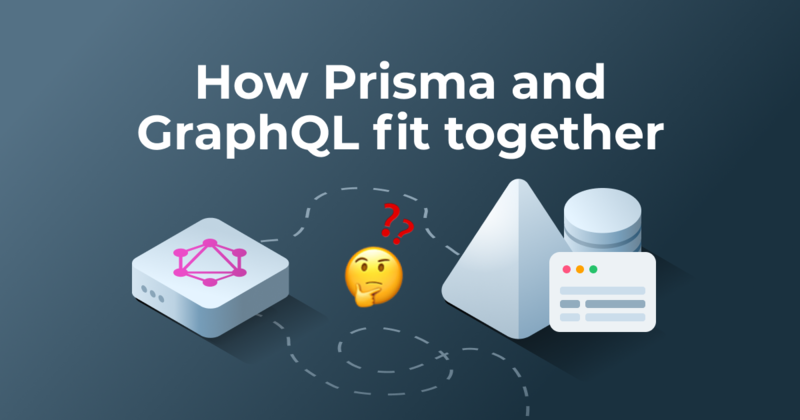 Prisma’s coherent GraphQL API makes it easy for developers to work with data from multiple existing databases or even incorporating new types of databases into their application. Today, Prisma works with MySQL. In the future, other databases and services will be supported (MongoDB, Elasticsearch, Neo4J, …) as well. When using Prisma Cloud, you can choose any of the aforementioned technologies and hosting options for your database(s). 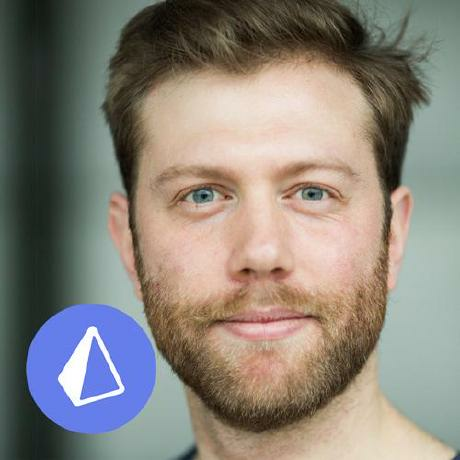 Just as tools like Netlify and Zeit focus on a narrow slice of the tech stack (static hosting for Netlify, dynamic hosting for Zeit), so does Prisma Cloud by focusing on the connection between databases and your applications. In that sense, Prisma Cloud doesn’t provide any database hosting and makes no decisions about the database technology to be used — it is used on top of existing providers and can be combined with any database technology. Prisma Cloud exposes a serverless deployment model. This means you simply pay for the resources you consume (pay-as-you-go) — Prisma Cloud will scale the underlying resources dynamically to meet your demand. 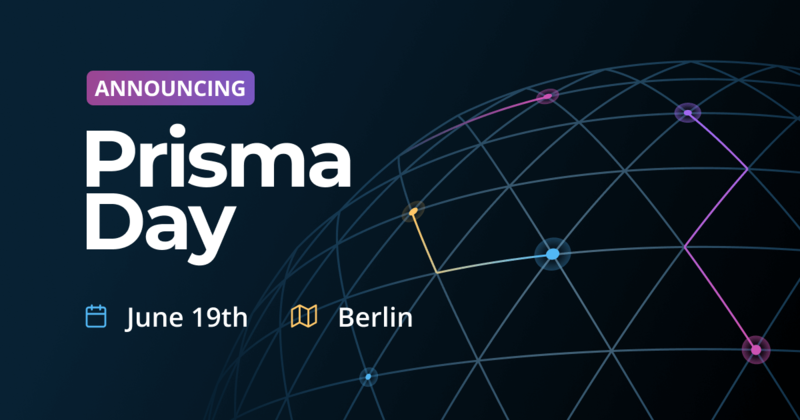 In other words, you don’t have to predict how many servers you need or over-provision in anticipation of a big launch — Prisma handles all of that for you. At the heart of the Prisma Cloud Console is a beautiful data browser. 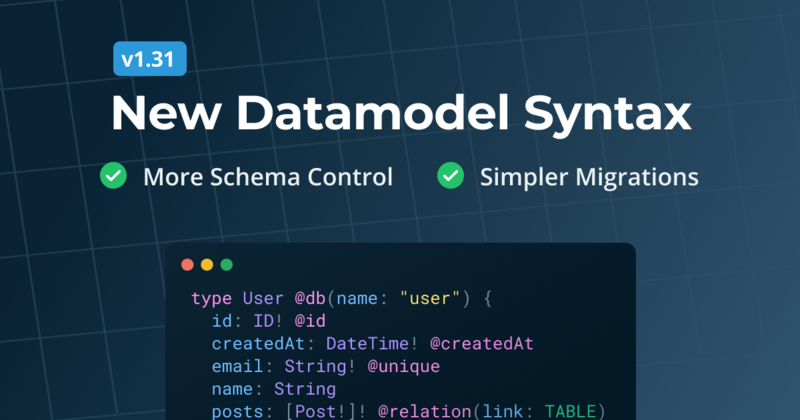 With an intuitive UI and data editing capabilities similar to Excel and Airtable, it opens up your application data to domain experts who normally wouldn’t be able to query the database directly. Every Prisma Cloud service also features an integrated GraphQL Playground –a powerful GraphQL IDE to send queries and mutations to your database. It also includes auto-completion features and intuitive API documentation. With Prisma Cloud you have one central access point to all your data. 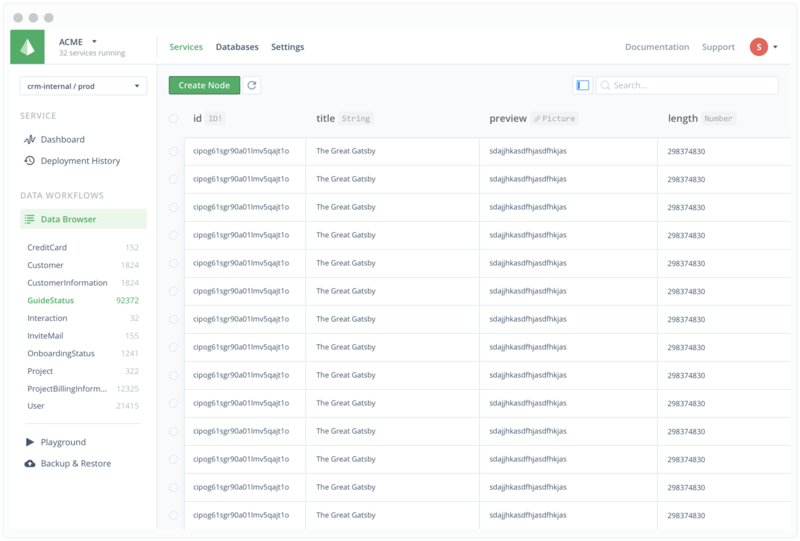 Instead of creating custom admin tools for content writers and the support team, simply invite them to your Prisma Cloud team and set up appropriate data access rights. Monitoring is critical for operating your demanding applications at scale. Prisma Cloud can scale to tens of thousands of requests per second while providing insights into current request patterns as well as the state of the underlying databases. The Prisma Console includes a dashboard that displays various performance metrics. In the future, there will be more detailed monitoring tools to help you analyse the impact of specific queries and optimize the data model. 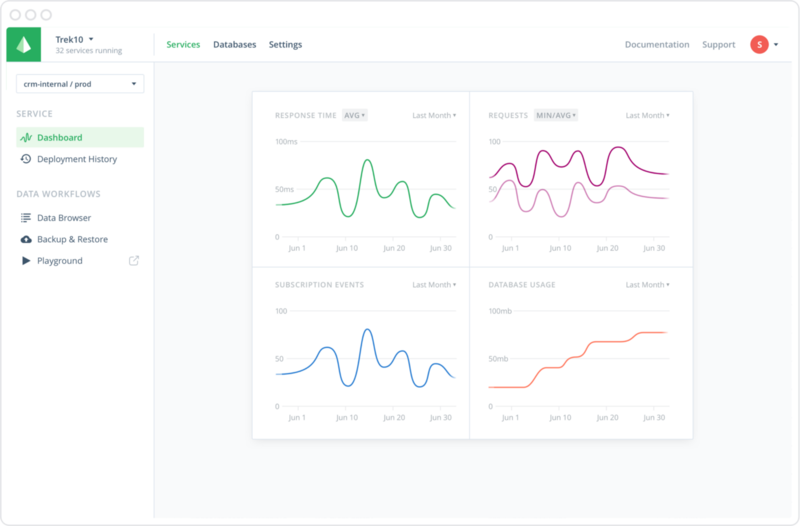 Prisma Cloud is a serverless GraphQL database platform that provides a simple abstraction and handy tools to manage your databases. It comes with a set of awesome features that make your data-related workflows a breeze. Get started with Prisma Cloud today by simply logging in with your GitHub account. To learn more about how Prisma Cloud works, you can check out the documentation.